In The Charles F. Stanley Life Principles Bible, readers can explore each of these principles in depth, learning how to make them a part of everyday life. 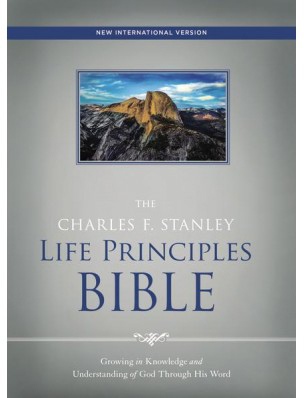 Readers will find answers to life’s tough questions, practical examples, book introductions, passages for study and reflection, and key truths for discussion, prayer, and Christian living. Hundreds of God’s promises are highlighted throughout the Bible text. 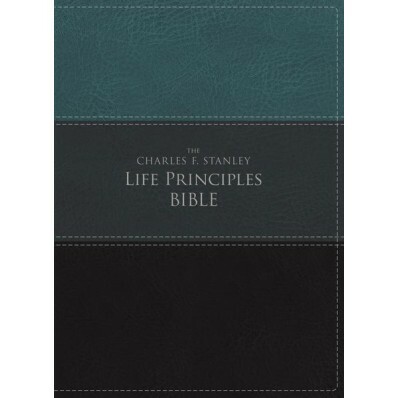 Featuring the easy-to-read NIV translation, this Bible will help readers grow in their relationship to God and equip them for the future God has planned for them. 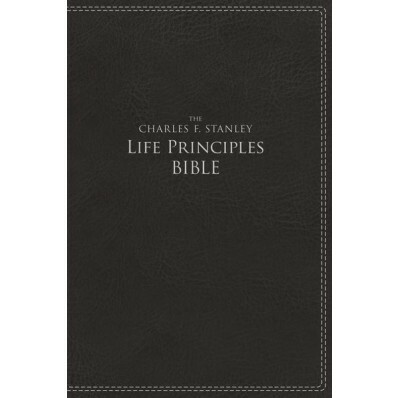 The Charles F. Stanley Life Principles Bible is also available in the New American Standard Bible and the New King James Version translations. 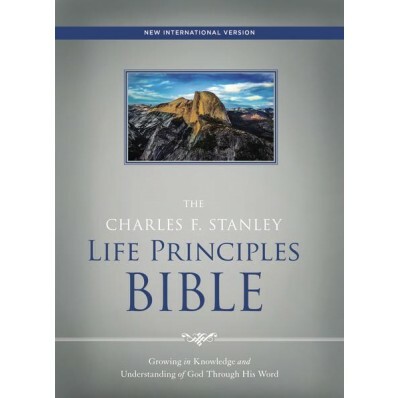 To learn more, visit www.thomasnelsonbibles.com/stanley.